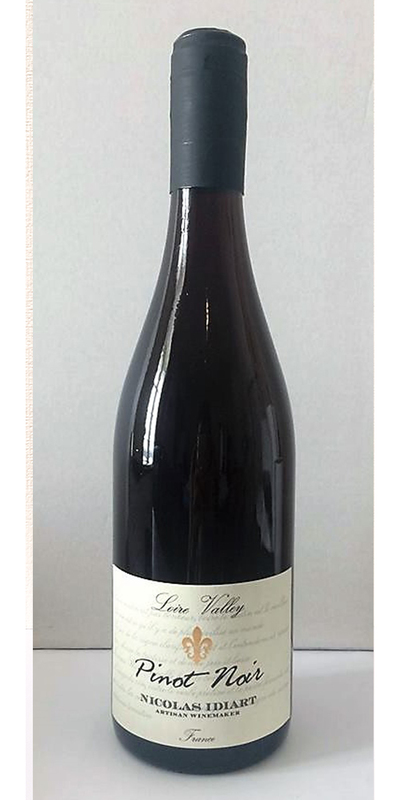 Nicolas Idiart is a passionate young winemaker producing small-batch, artisanal wines from the Loire Valley in France. The youngest-ever graduate of Bordeaux’s prestigious Ecole du Vin, Nico worked in New Zealand, Canada and Bordeaux prior to returning to his native Loire Valley. He sources fruit from many of the area’s top growers and uses only native yeasts and first-run juice to produce accessibly-priced gems that are true to their world-class terroir.